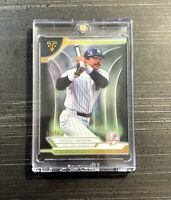 1977 Topps #10 REGGIE JACKSON card! YANKEES! HOF! 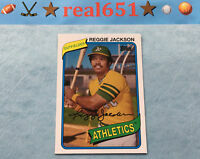 Reggie Jackson 1970 Topps Oakland Athletics #140 Card & RBI LEADER 2 CARD LOT! !